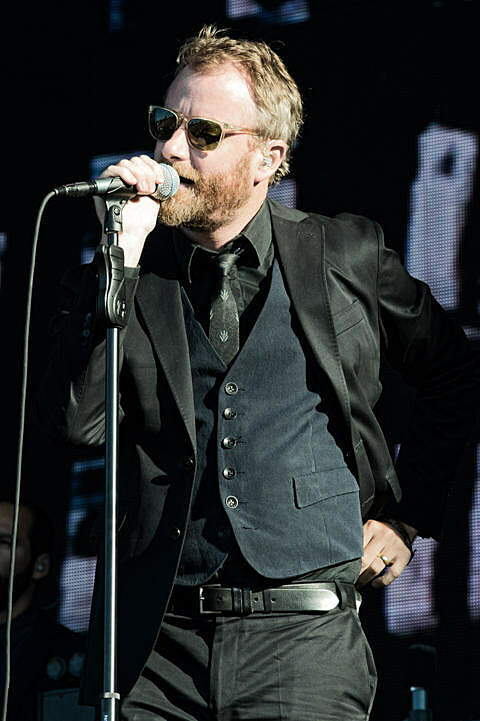 The National have announced more North American dates in support of 2013’s excellent Trouble Will Find Me. Their spring run will tag Chicago for a two-night stand at The Chicago Theatre on April 15 & 16 with tourmates Daughter. Tickets for both nights go on sale this Friday (1/24) at 10AM CST. All dates are listed at the bottom of this post. The band’s 2013 rockumentary, Mistaken For Strangers, will also be hitting theaters this spring. It began as a 2010 tour doc. filmed by crewmember Tom Berninger (brother of frontman Matt Berninger), but ends up exploring the relationship between brothers who are at very different points in their lives. It’ll make its theatrical premiere in Los Angeles in late-March.